The Nigeria Customs Service (NCS) says it has seized nine 40ft containers of tramadol and other controlled drugs with duty paid value of N3.06 billion at Onne Port, Rivers. Deputy Comptroller General of Customs in-charge of Enforcement, Investigation and Inspection, Mr Augustine Chidi, announced the seizure in Port Harcourt on Saturday. DCG Chidi said the containers were falsely declared as containing PVC ball valves and general goods, adding that the seizure of 50 containers in Lagos last week brings the number to 59 containers of controlled drugs seized by the customs within a month. He said that the importation contravened Section 46 of Customs and Excise Management Act Cap 45 LFN. 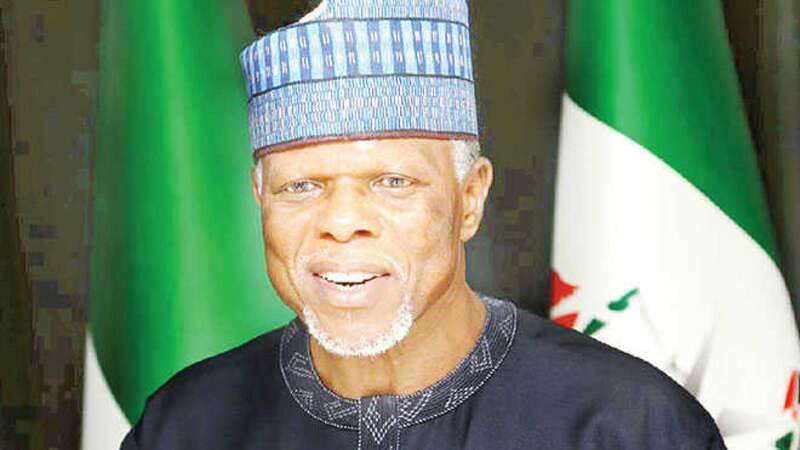 Chidi said that the Comptroller General of Customs, retired Colonel Hameed Ali, ordered a thorough investigation to bring perpetrators to justice. “Let me assure you that the NCS will not relent on its role of contributing to national economic and security well-being of Nigerians by ensuring that items that can negatively affect the citizenry are not allowed into the country,” he said. According to him, NCS is increasingly relying on intelligence and technology to make it difficult for smugglers to have their way. He called on the public, especially border community dwellers and port users to desist from importing illicit goods. Chidi also called for public support for better performance by NCS and expressed concern that Nigeria was experiencing increasing attempts by unpatriotic elements to smuggle dangerous drugs into the country. He said the increasing smuggling of controlled drugs into the country could be traced to the Christmas and New Year season as well as the coming elections in 2019. According to him, unscrupulous businessmen were exploiting the market provided by the seasons and elections in which some politicians might want to engage the youth in unwholesome activities. “These elements are morally bankrupt and willing to make money at the expense of human lives. We must stop them as we all have a duty to protect our nation,’’ he said.